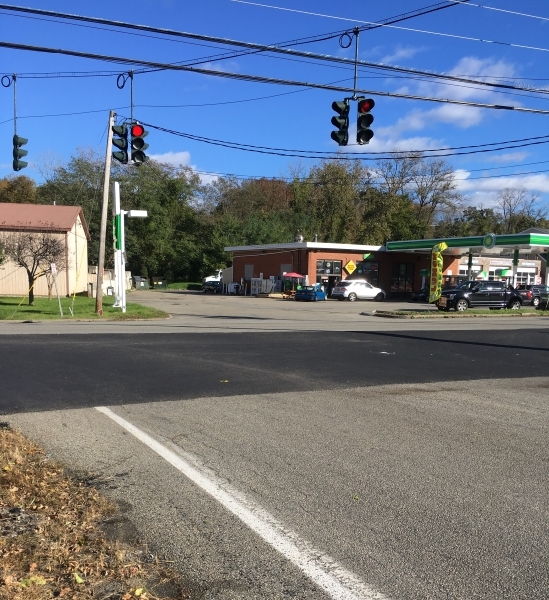 The Putnam County Highway Department has repaired a dip in Fishkill Road at the intersection with Route 9 and installed a traffic signal that directs drivers exiting the Gulf service station. 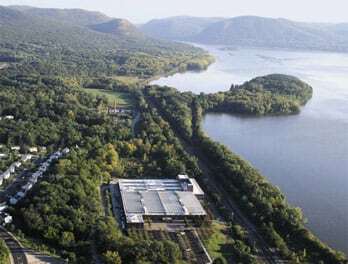 According to Barbara Scuccimarra, who represents Philipstown in the county Legislature, the highway crew filled and paved the dip and realigned the sensor for the traffic signal. She also pointed out the need for a light with four sides for vehicles exiting the gas station. She said the state Department of Transportation (DOT) had declined to make the fixes. 2 Responses to "New Paving on Route 9"
Great news about the paving. As of Oct. 28, however, the light for drivers exiting the gas station is still not operational. That was our error. Story has been fixed.